Thursday night’s racing was memorable for many reasons and one that stood out was the first city win for the Michelle and Justin Nolan team. They were proud as punch after Hightan took out the final event of the night. She led from go-to-whoa to win by 2½ lengths in 29.64. “She’s been through a lot. We lost nearly 12 months with her with injury and coming on season, so this is her first come back. When you breed then race them and win a race in the city, it’s great.” said Michelle Nolan. 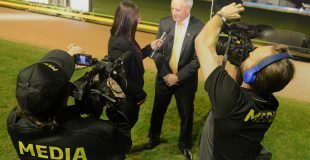 The kennel’s first city win comes after years of involvement in the sport. “We got involved through Tony Cortese, we knew him when we were kids. We bought our first dog from him. She used to win a lot of races for us at Traralgon, when they had the 298m. Like all kennels their team has a busy weekly schedule. Along with training greyhounds, they own a butcher shop while Michelle works as nurse. The family’s love and passion for their greyhounds is evident. They are ramping up their involvement in the sport with a another litter by Hightan’s mother Tantrum on the pathway to the track. 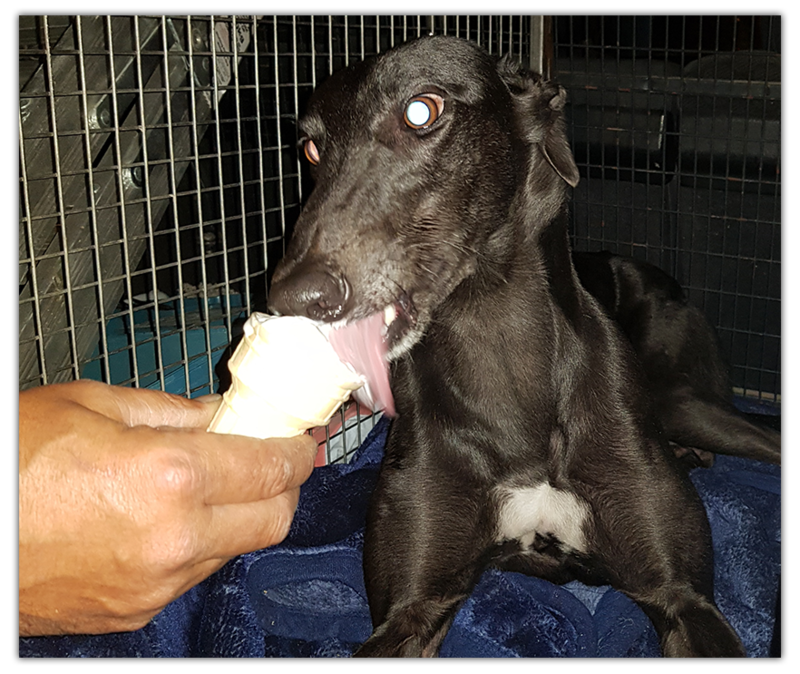 Earlier in the night Tornado Tears set the greyhound racing world alight with a near record time of 41.20 over 715m on his staying debut – click here for full story. 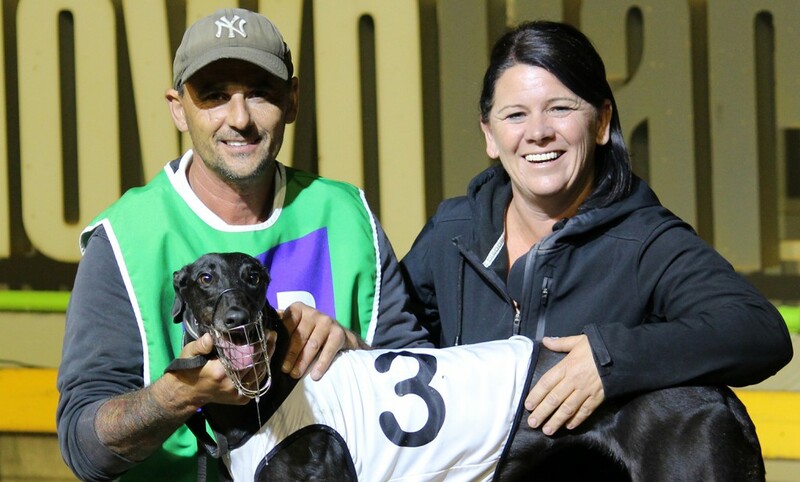 The returning Payton also showcased her brilliance with a fast 29.19 win – click here for full story.